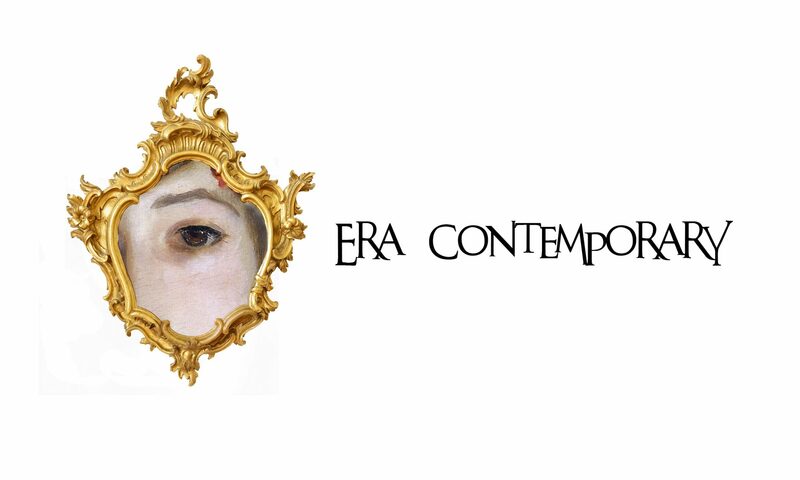 Era Contemporary is an event-based art gallery based in Philadelphia that showcases art by living artists who display a high degree of craftsmanship within the realm of magical realism. 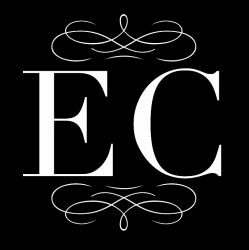 We focus on creating immersive, imaginative, artistic events that celebrate each show’s theme. The exhibitions are held in unique locations such as mansions, country clubs, stores or warehouses and usually include elements of music, fashion or theater. Please check our upcoming events and call to artists to see what we’ve got planned next! Our next show: The Art of Performance, May 4th, 2019 CLICK HERE for all the details! Detail of “Prima Donna,” an oil painting by @jessicaliborstudio that will be on display at “The Art of Performance” In 2 weeks! This will be a wonderful exhibition with a live performance by the Actor’s Lab students. To register to attend for free, click the link in bio!